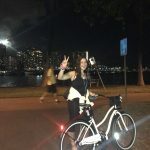 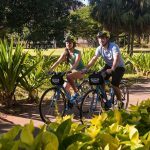 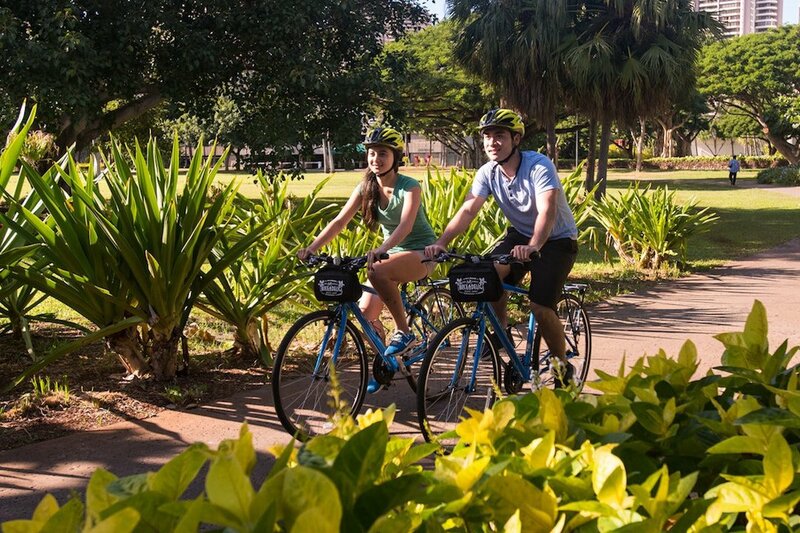 Located in Waikiki, the opportunities to see greater Honolulu by bicycle is a wonderful experience that can be meaningful too. 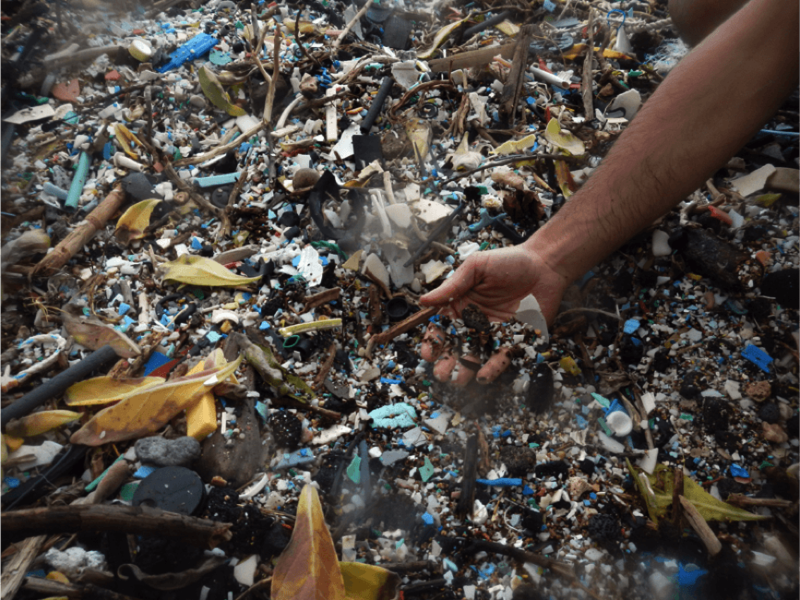 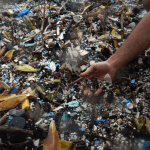 Even in paradise, rubbish prevails that without everyone’s help will end up in the sea or other places that compromise the environment. 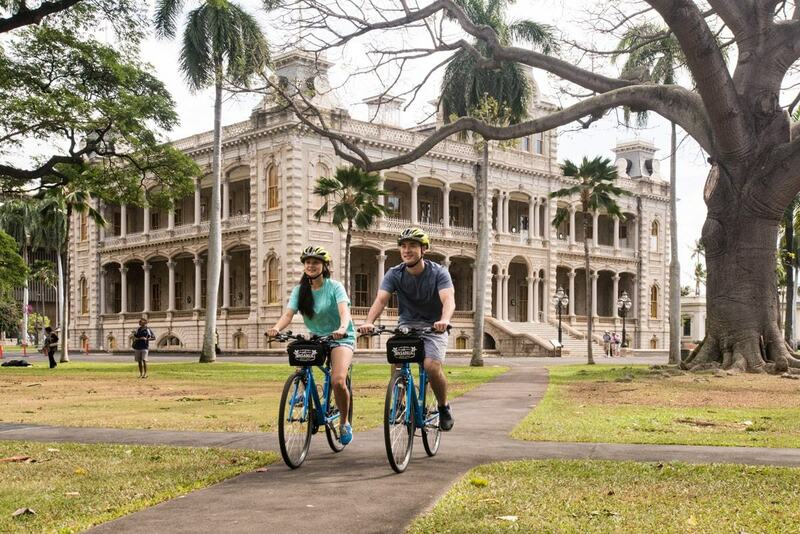 Join our guided or self-guided bicycling tour, have fun, learn more, and give back in the spirit of Aloha. 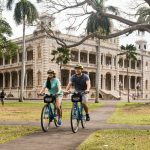 Hawai’i is uniquely outnumbered nearly 10 to 1 by visitor to locals. 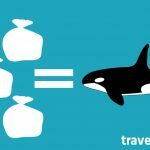 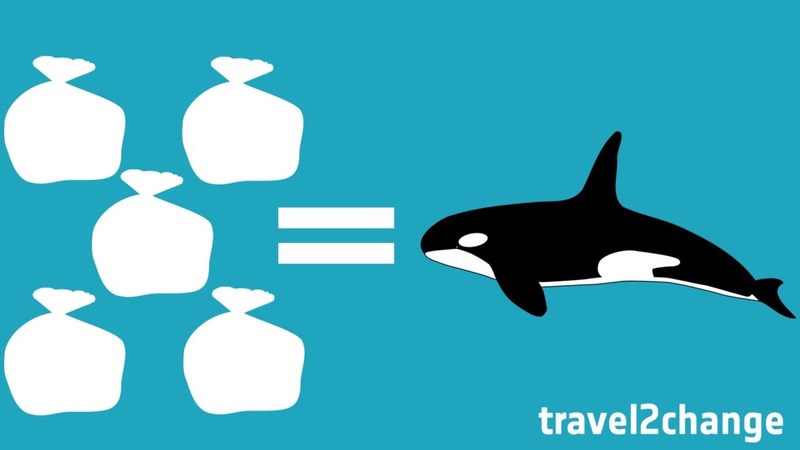 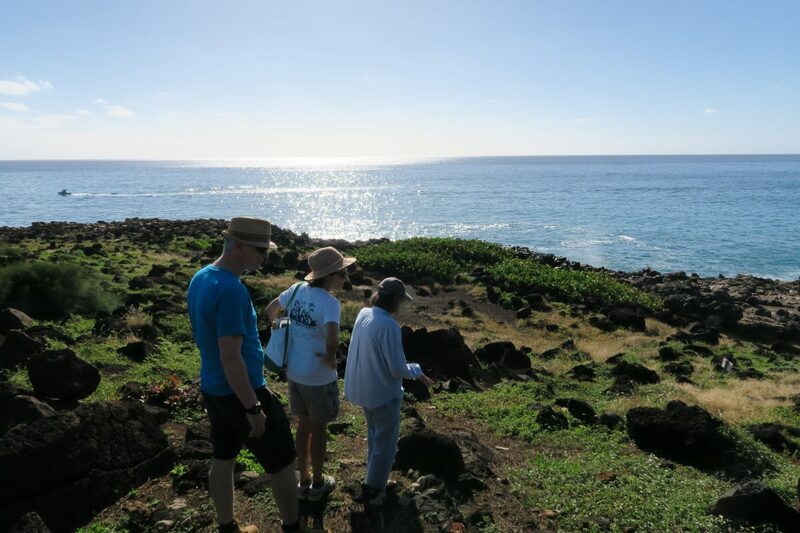 Without travel’s support, the fragile nature of our island’s ecosystem remains in jeopardy. 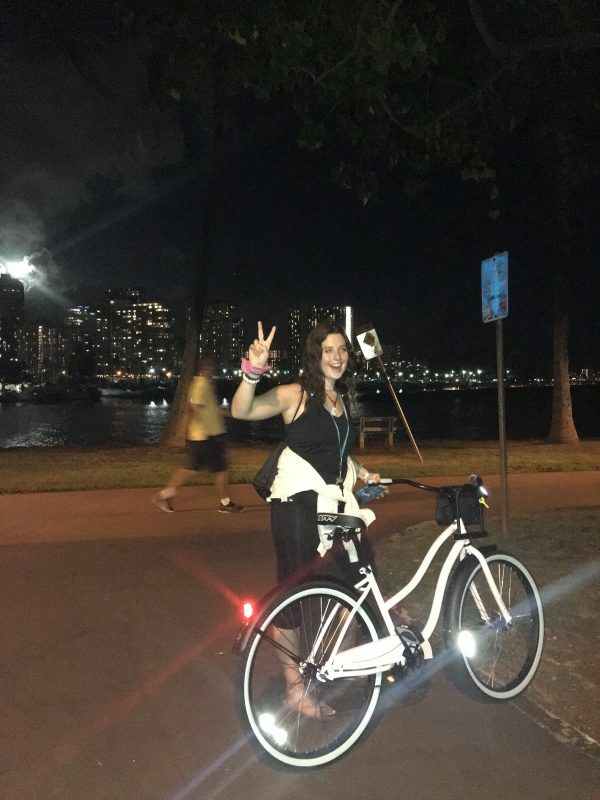 Mahalo for your kokūa. 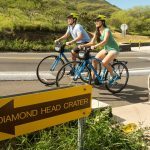 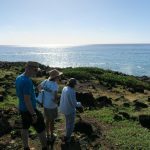 Guided bike tour of Diamond Head, Historic Honolulu or the beautiful Lei of Parks. 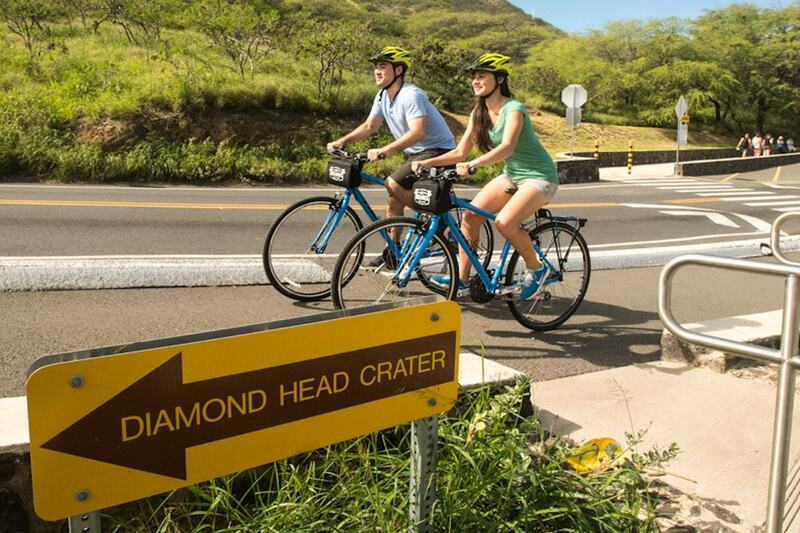 Protection: hat, sunscreen, and insect repellent recommended.